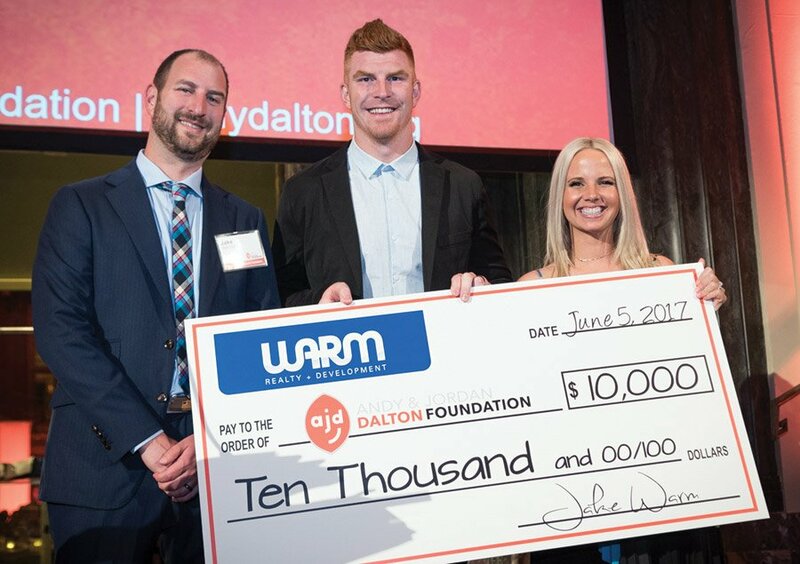 The Andy & Jordan Dalton Foundation played host to nearly 300 guests at its sixth annual Celebrity Waiter Night. 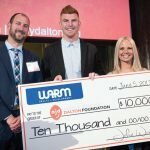 The foundation raised more than $225,000 through ticket sales, silent and live auctions and general donations. 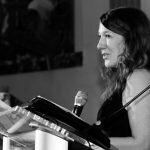 Proceeds benefit the organization’s community outreach programs, including the Pass It On Fund, which provides medical equipment and financial relief to families with seriously ill or physically challenged children. 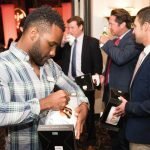 Several of Dalton’s Cincinnati Bengals teammates traded their jerseys for aprons to help serve wine and hors d’oeuvres to guests. 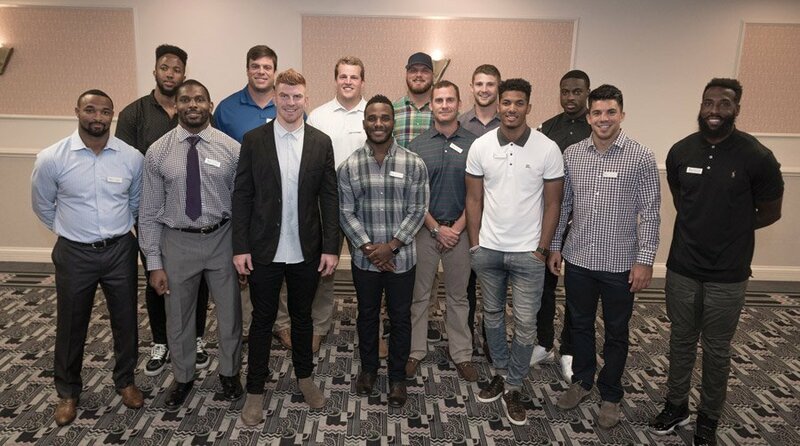 These waiters included Cedric Ogbuehi, Giovani Bernard, AJ Green, Clint Boling, Jake Fisher, Brandon LeFell, Eric Winston, Vincent Rey, Cedric Peerman, Alex Erickson and Jeff Driskel. Adam Clements emceed the event. 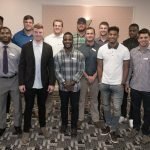 Guests enjoyed a cocktail hour presented by State Farm and Warm Realty + Development; mingled with Andy and his teammates; and enjoyed a three-course meal prepared by executive chef Todd Kelly from the restaurant Orchids at Palm Court. 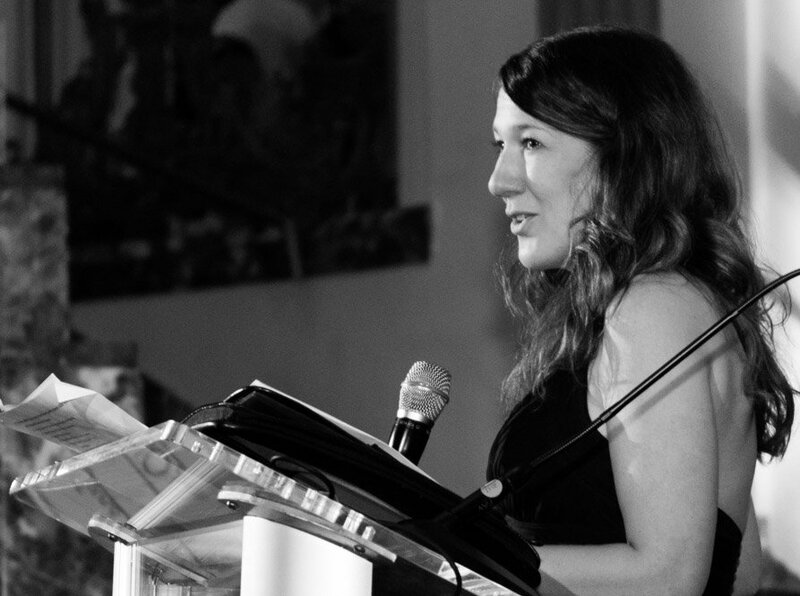 Jamie Brocki shares her story of how the foundation has impacted her family. 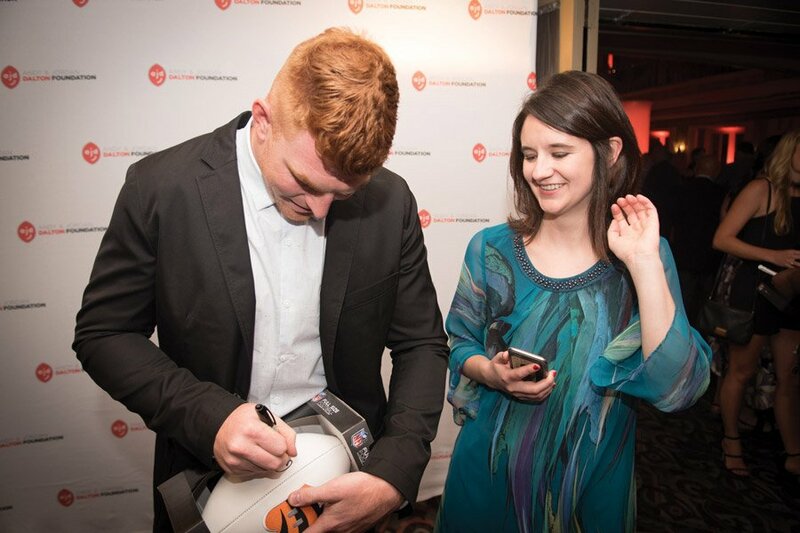 Andy Dalton signs a football. 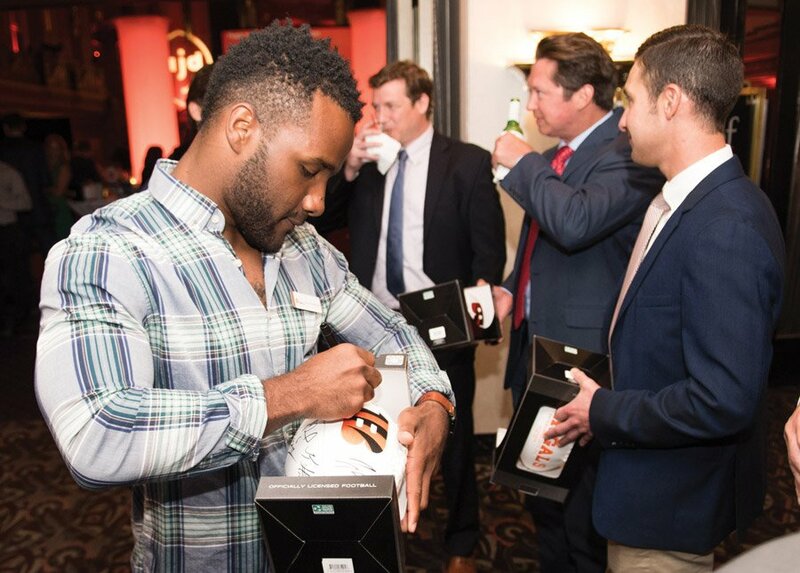 Giovanni Bernard signs a football.